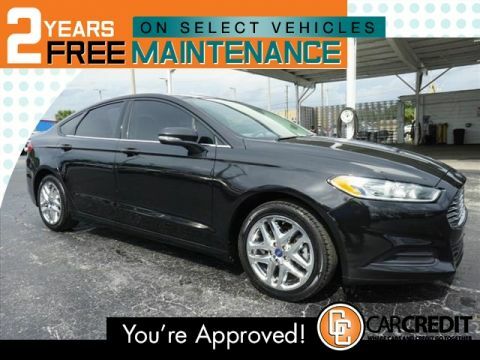 Pre-Owned 2014 Ford Fusion Titanium 4dr Car en Tampa #0761G | Car Credit Inc.
2 YEARS FREE MAINTENANCE & GUARANTEED FINANCING with this 2014 Ford Fusion AWD Titanium 4dr Sedan, like new in and out! 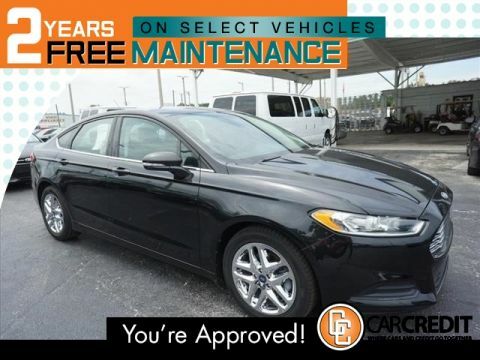 clean interior, paint well kept, New Tires, Cruise Control, Sunroof, Microsound System SYstem, Back up Camera, power locks/windows/seats working properly, Cold A/C, FM/AM/CD/AUX/USB and Bluetooth radio player, wheel features and more. Ingot Silver Metallic / Charcoal Black Leather Int. Contact Dealer Directly! 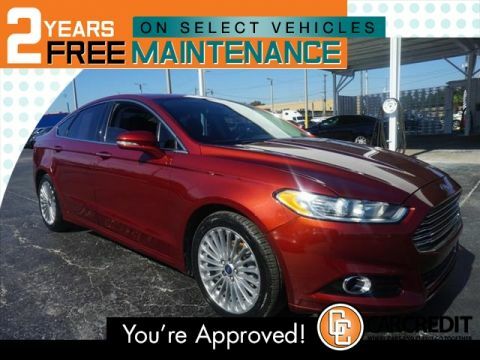 *************************************************************************************************** Our ASE master certified technicians have thoroughly inspected this vehicle inside and out and it is up to our exacting standards. You will find that all we sell at Car Credit are RELIABLE, CLEAN pre-owned vehicles at affordable prices. Check out our incredible Google reviews to read some of the wonderful things our customers had to say about their experience with us. *************************************************************************************************** NEED FINANCING? 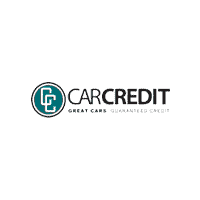 At Car Credit, THE PAST IS THE PAST! We look at who you are today, and our main goal is to work with you and your budget. We offer you hundreds of cars to choose from and FLEXIBLE DOWN PAYMENTS. We Are The Bank. We can help even if you do not have a Florida Drivers License. Call us toll free from anywhere in the USA. *************************************************************************************************** Car Credit is centrally located and easy to drive to from anywhere in Florida. We can be quickly accessed right off of I-4 or I-275. We cant wait to meet you. *************************************************************************************************** OUT OF THE AREA? We are minutes from the Tampa airport and can arrange to meet you for free at the Blue or Red terminals. We can also provide you with a free shipping quote to any location. Call us to let us help you with the details.